Ever been amazed at how a person born in an author’s imagination becomes as real as your next-door neighbor? Novelists’ characters often seem to live and breathe, and many of them miraculously generate faith in the hearts of those affected by their stories—although readers know it’s fiction..
Take, for instance, Ann Miller in Fairer than Morning by Rosslyn Elliott. Some might classify the book as a historical romance, but I think it’s a historical suspense. Ann is pursued by the son of a prominent family. He is the suitor of Ann’s dreams. During a business trip with her father, Ann encounters Will Hanby, a saddle-maker’s apprentice and an indentured servant. She discovers the servant is being beaten and nearly starved by his master. Risking her life, she sneaks food and encourages the young man who is becoming a superb saddle maker like Ann’s father, a minister. But Will’s master keeps adding time to Will’s servitude, and then blames him for a murder the master committed. The novel reflects many historical facts, disturbing when we understand that indentured servants were “owned” for a season of time by cruel masters who abused them and lived wicked lives. Interesting that this book is titled “Fairer than Morning.” The ending reminds me of sunshine after a dark night. The author is so good at complications I became frustrated at the tangles and wondered if the book is a tragedy and the ending would be a great disappointment. Joy does come in the morning in a wonderful way, and only a Christian can understand the miracles of healing of the body, mind, will and emotions that comes through submission to God and His Word—because they’ve experienced it. Not to the degree of these characters, perhaps, but we do know miracles can happen and do occur. It’s even more amazing when we discover many of the characters in this book actually lived in Ohio in the mid-nineteenth century. As I read this book, I thought it ought to become a classic, and I won’t be surprised if it is a best seller. I’ve read hundreds of inspirational novels, and I knew as I read Fairer than Morning by the caliber of writing and the way the story unfolded, that Rosslyn Elliott is a superb writer and knows what she’s doing. I marked some of her awesome descriptions as I observed the work of a wordsmith so I could enjoy her exceptional writing again. Yet, I didn’t read her bio until I completed the book. 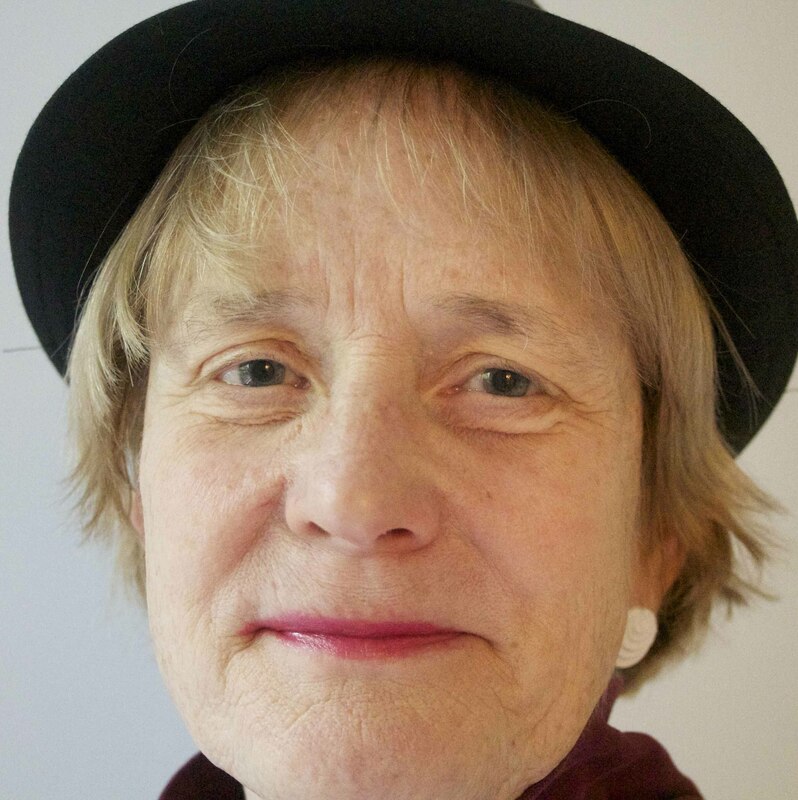 Ms. Elliott earned her bachelor’s degree in English and theater at Yale, and earned a PhD in English in 2006. She studied American literature and history. Perhaps that’s why I felt as if I were there in the barn witnessing the beatings and following Ann everywhere. I imagine the author also has deep faith and she has the Word of God in her heart. I recommend Fairer than Morning. The author did a superb job in handling delicate subjects, bringing all the raveled parts together in the end and weaving it all into a masterpiece that will glorify God. We can keep in mind with Ann and Will, “Weeping may last for the night, But a shout of joy comes in the morning” Psalm 30:5 NAS. 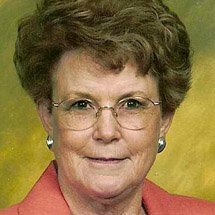 Ada Brownell spent 17 years as a newspaper reporter (the last seven years on the medical beat), mostly at The Pueblo Chieftain in Pueblo, CO. She has sold approximately 275 articles and fiction stories and wrote one story on assignment for US Magazine. 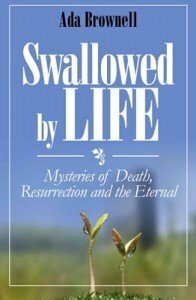 Her book Swallowed by Life: Mysteries of Death, Resurrection and the Eternal is available at Amazon as a print book and on Kindle. Just as we know leaves on a tree will one day flutter to the ground, we all know our days on earth are numbered. But what then?